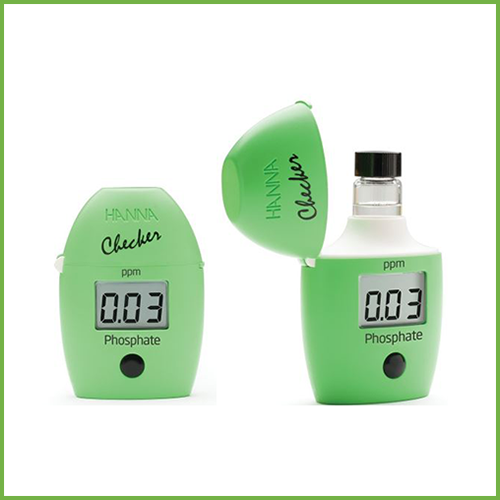 The Hanna Checker Phosphate LR HI713 provides a simple, accurate and cost effective way to measure phosphate. 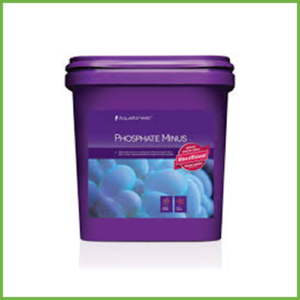 Phosphate is a common food additive that enhances flavour and acts as a buffering agent. 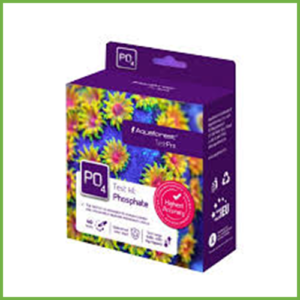 Important for growth and development of plant roots, phosphate is also present in fertilisers. 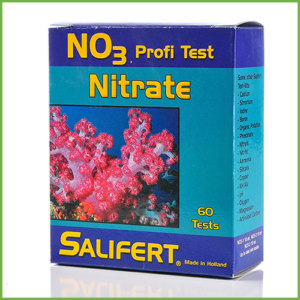 However, high concentrations of phosphates are detrimental to the environment; for this reason, it is closely monitored in natural and municipal waters. 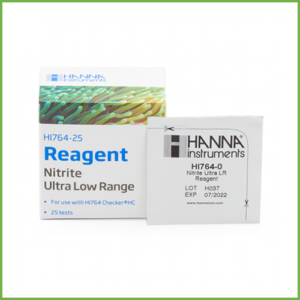 Designed as a more accurate alternative to chemical test kits, the HI713 provides quick, accurate results in a few easy steps. 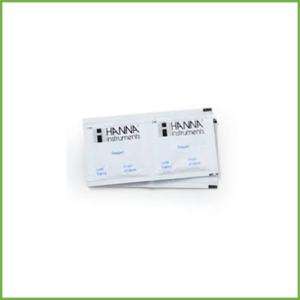 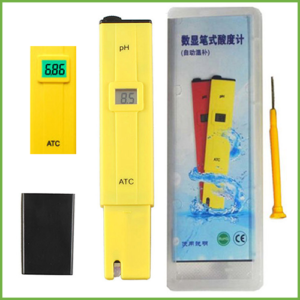 HI713 Hanna Checker is supplied with (2) sample cuvettes with caps, phosphate LR reagent starter kit for 6 tests (6 powder reagent packets), battery, instructions and quick start guide.